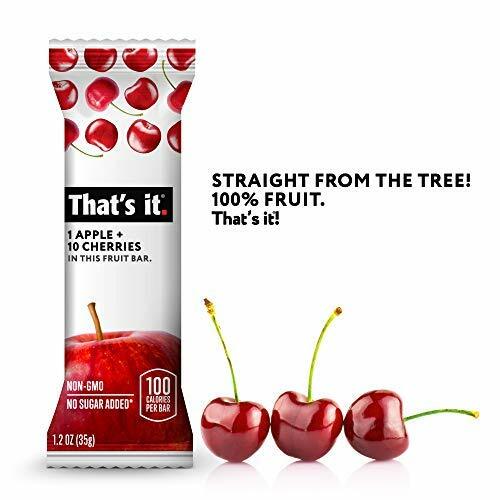 STRAIGHT FROM THE TREE! That’s It! 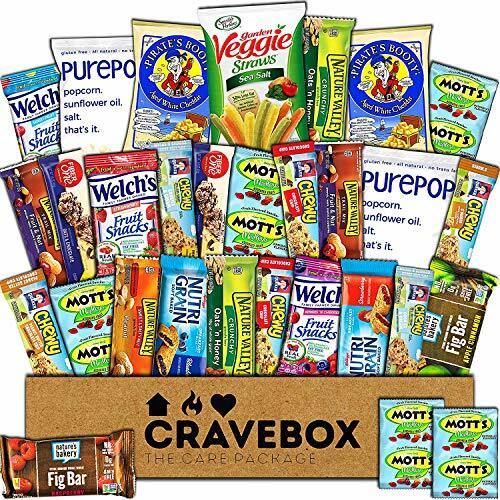 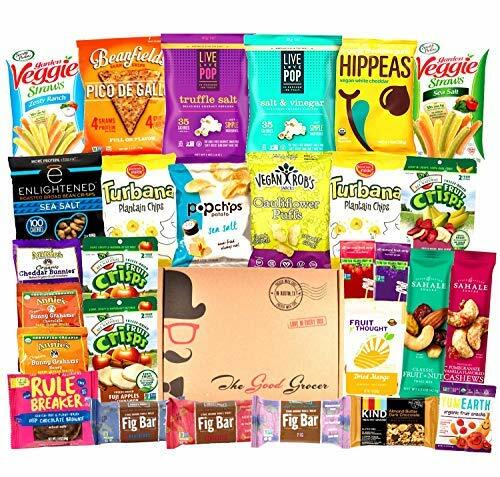 The perfect snack packed with high fiber, no preservatives and no added sugars. 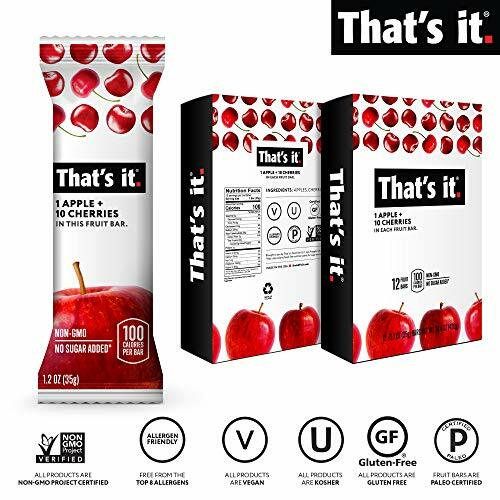 That’s it Fruit Bars provide the ideal snack for children, adults and athletes who look for the perfect organic, wholesome snack. 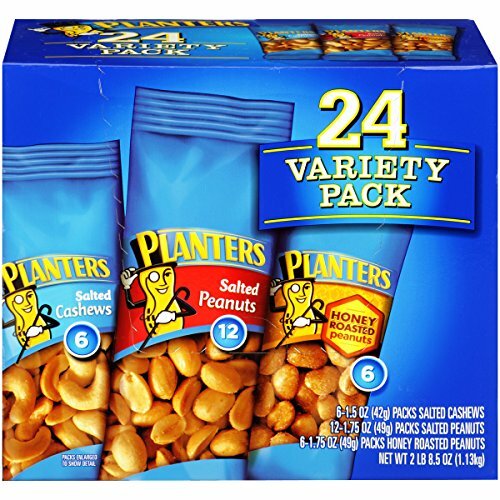 GRAB IT ON THE GO! 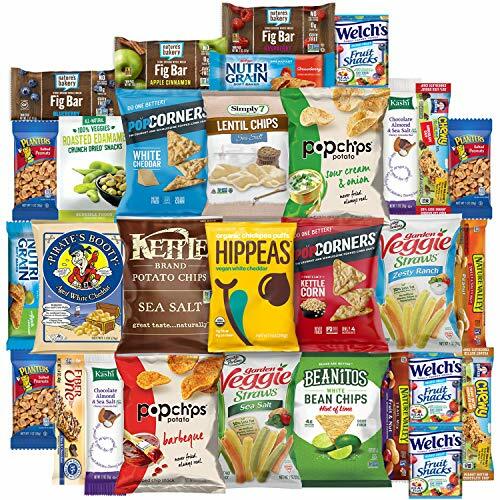 Don’t feel guilty about this snack! 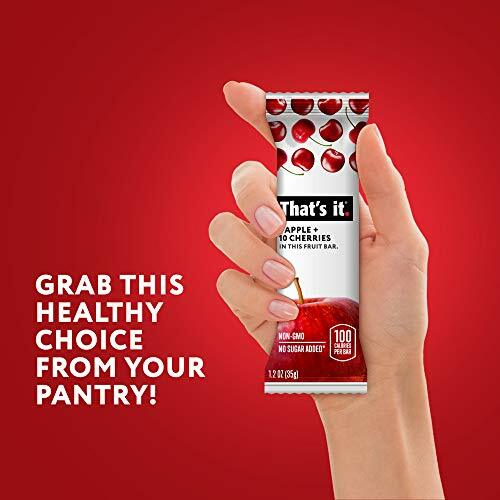 That’s It Fruit bars are the healthy choice for the snack on the go or a quick breakfast. 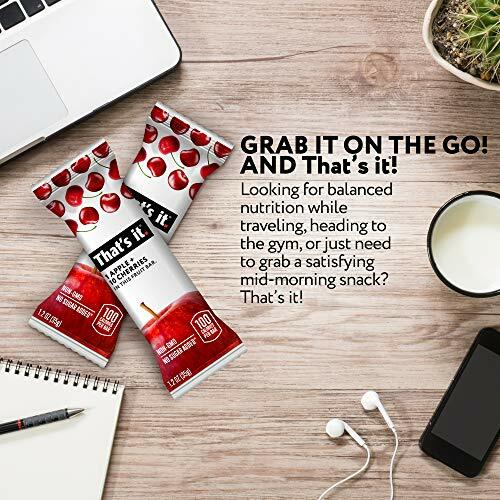 Grab this balanced nutrition snack while travelling, heading to the gym, or for a satisfying mid-morning snack! 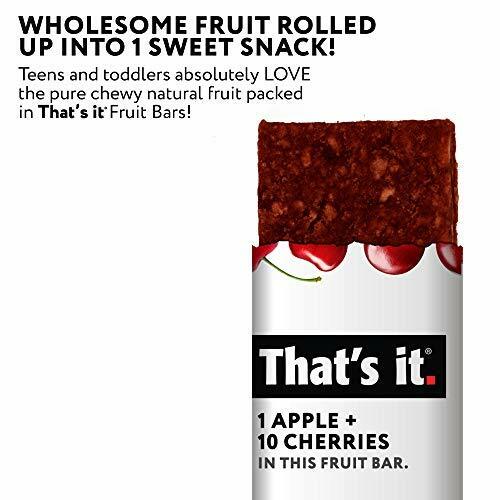 WHOLESOME FRUIT ROLLED UP INTO 1 SWEET SNACK! 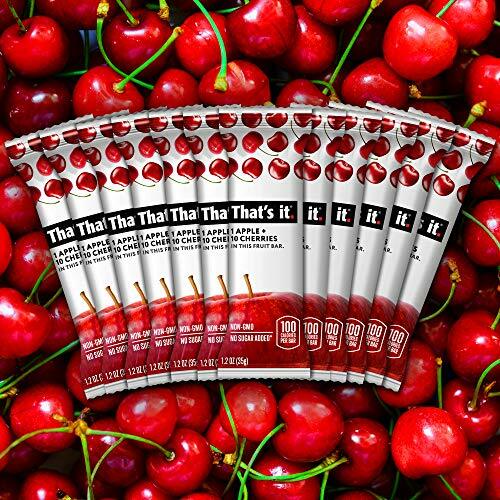 Teens and toddlers absolutely LOVE the pure chewy natural fruit packed in That’s It Fruit Bars! 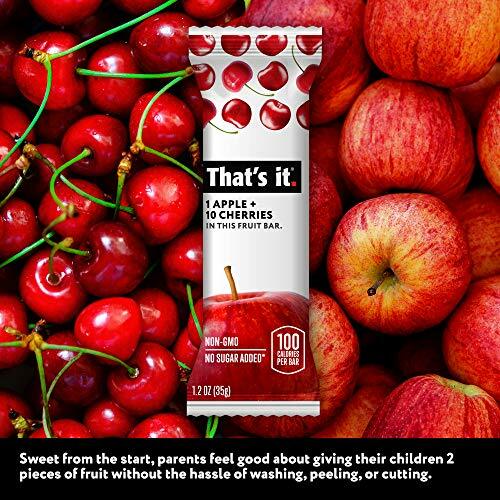 It’s like getting two pieces of fruit in one. 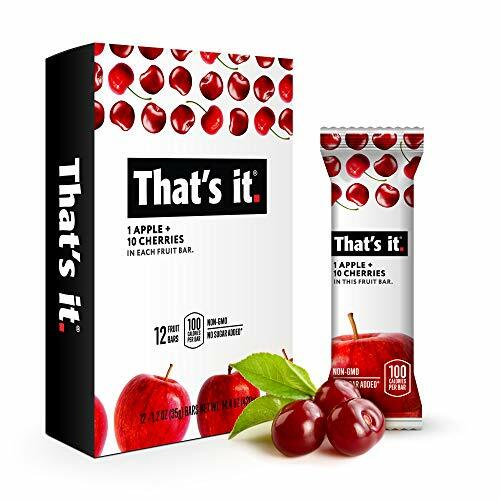 Enjoy 2 fruits without the hassle of washing, peeling, or cutting. 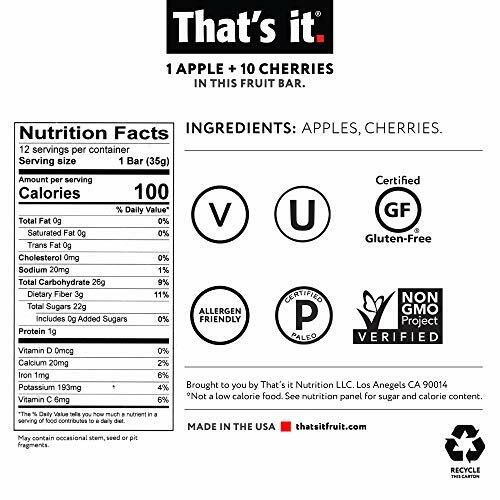 100% NATURAL: Ingredient lists have never been this simple and clean. 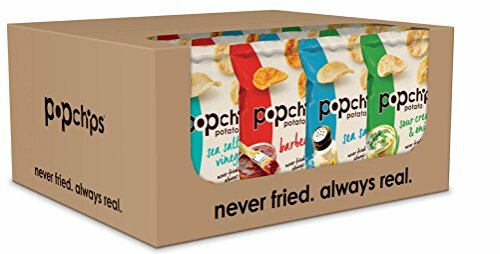 Made in an allergen-free facility, That’s It. 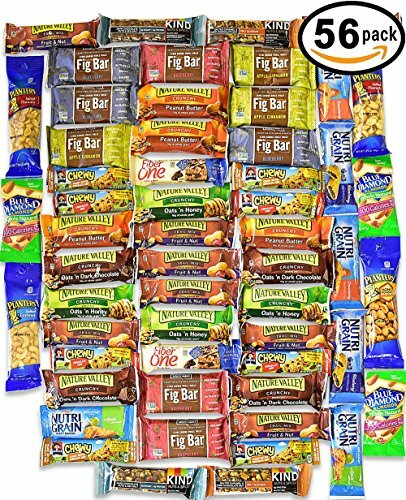 Fruit Bars are nut free, fat-free, non-GMO soy free, pesticide free, diabetic friendly including Vegan, Paleo & Kosher.